Sure, our beer contains great ingredients. But it takes time-tested brewing methods and recipes, developed over centuries to make great beer. And we're not done yet. 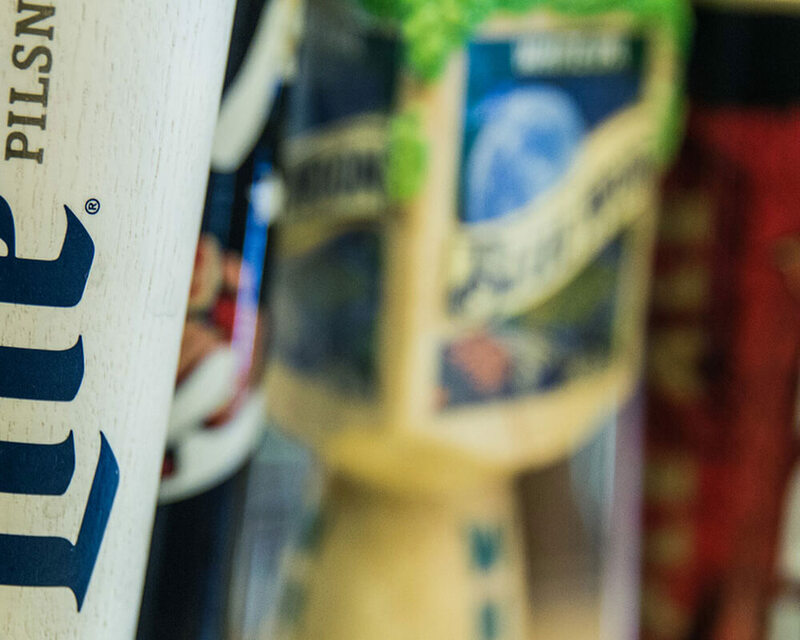 With more than 450 years of combined experience, we’ve had plenty of time to refine and improve our brewing process. Each new generation has brought fresh ideas and techniques to our rich tradition. Our innovations add quality. And quality has been priority one as long as we've been in business. 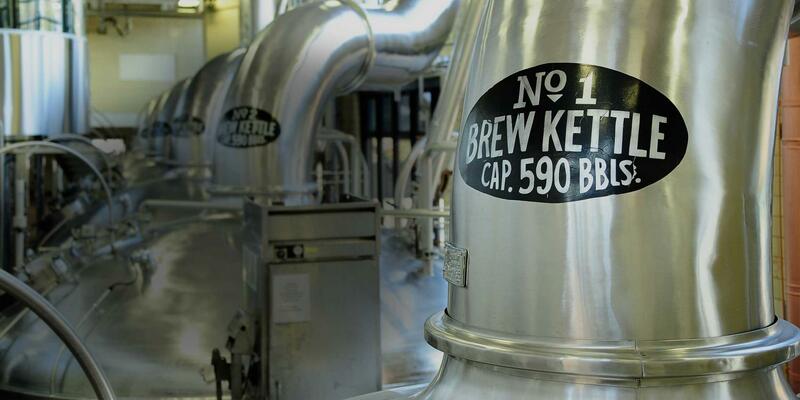 We take extra steps unique to each of our brews to ensure their excellence. 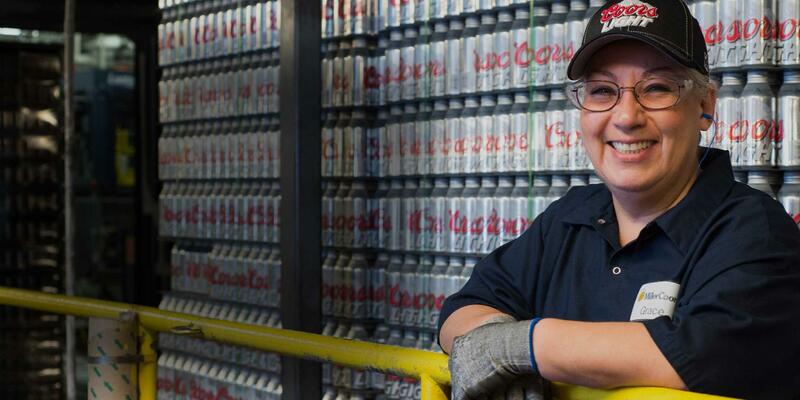 At MillerCoors, we put quality and safety above all else.